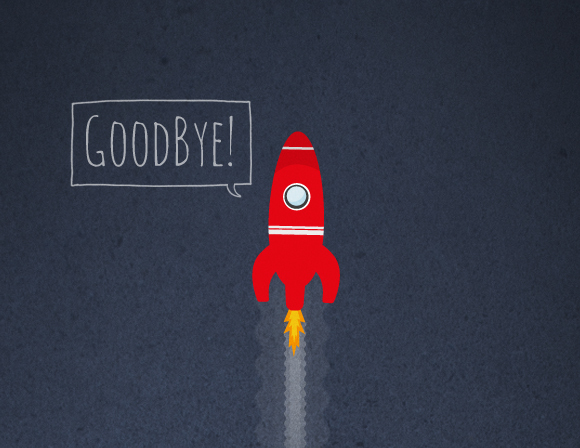 Open Art Project – Free printable posters » GoodBye! 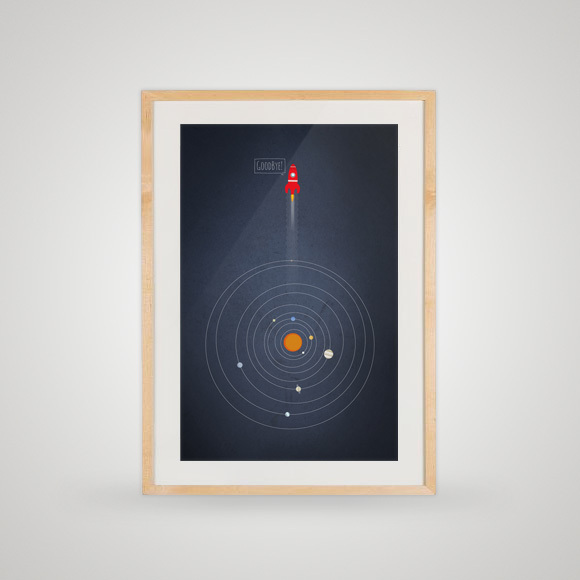 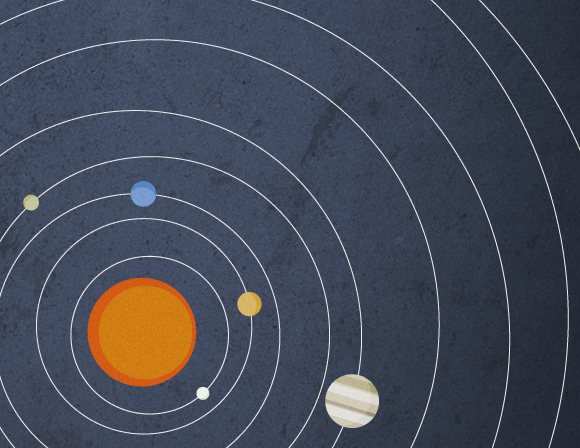 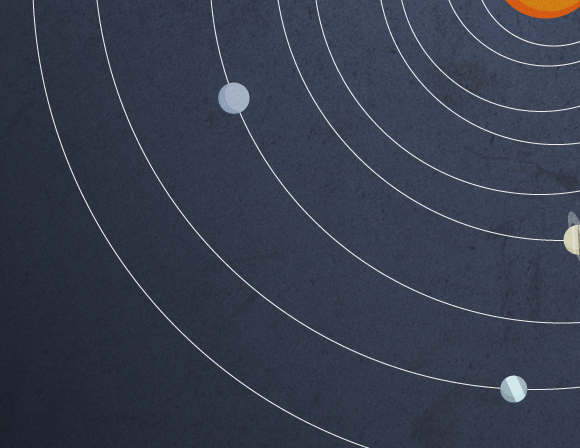 This poster is about a relationship between an astronaut and a solar system. 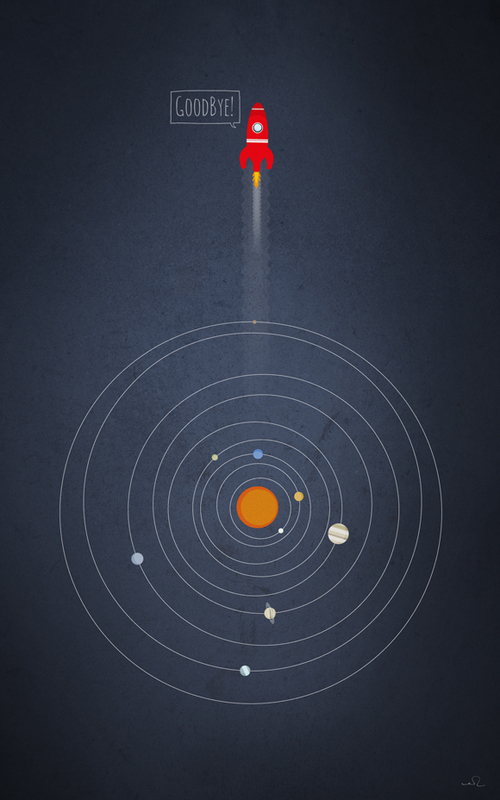 The astronaut left.